Australian UFC star Tai Tuivasa has labelled controversial Wallaby Israel Folau a hypocrite, confirming he's bumped into Folau on a night out and "I know what I've seen that idiot do." Speaking to News Corp, Tuivasa refused to go into detail about the time he ran into the controversial Wallabies star but said he basically had no right to judge others because he' not perfect. 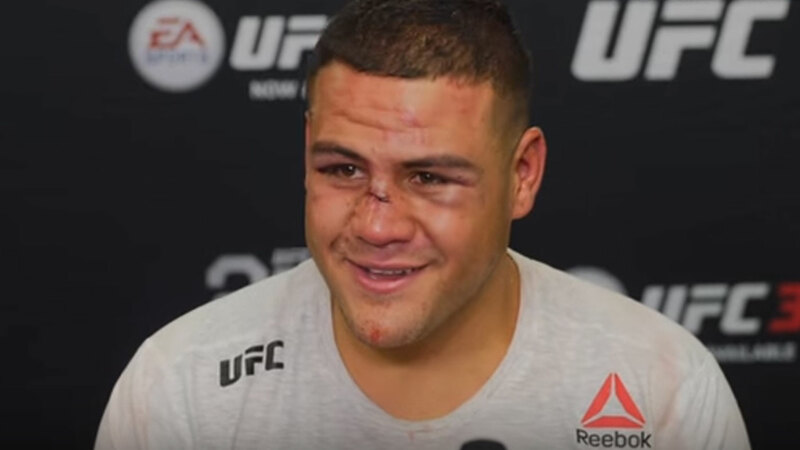 When asked to go into detail about how he's seen Folau behave, the UFC heavyweight declined to go into detail. Tuivasa said he wouldn't be surprised if the rugby star had been indoctrinated with the ultra conservative views.